Our Price: $37.20 11% off! 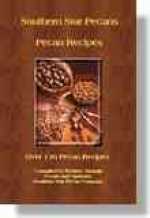 Three pounds of pecan pieces perfect for your baking needs! Warning: Your box will hold six more pounds of pecans! Check out our larger packages and get more pecans for the same shipping cost! Shipping insurance and/or confirmation tracking is available for an additional fee.